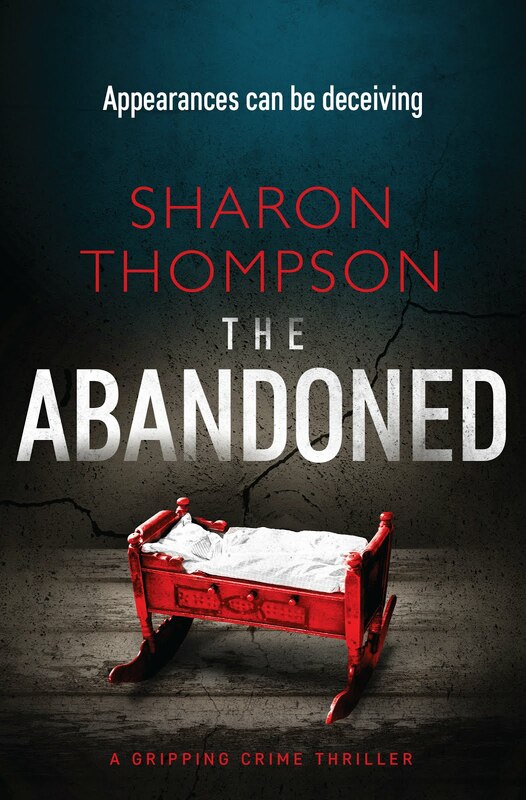 BleachHouseLibrary.ie: The Abandoned by Sharon Thomspon. Exclusive Cover Reveal and Giveaway. The Abandoned by Sharon Thomspon. Exclusive Cover Reveal and Giveaway. Bleach House Library is delighted to bring you the exclusive cover reveal of Sharon Thompson's debut novel, The Abandoned. This exciting crime thriller is published by Bloodhound Books on 25th January 2018. 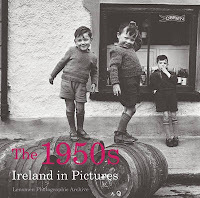 You can read the book blurb below and there is a chance to win a beautiful 1950's themed prize. Sharon Thompson lives in Donegal, Ireland. She is a member of Imagine, Write, Inspire. 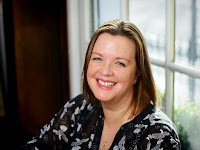 This is a writing group, under the mentorship of HarperCollins author Carmel Harrington. Sharon’s short stories have been published in various literary magazines and websites. #WritersWise is her collaboration with writer, Dr Liam Farrell. This is a trending, fortnightly, promotional tweet-chat with corresponding Facebook page and website (www.writerswise1.wordpress.com). Its mission is to encourage and support writers to reach as wide an audience as possible. 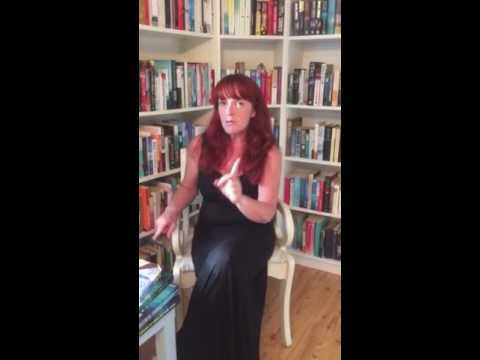 Although she mostly writes crime fiction, Sharon does have a fun-side and she writes the quirky Woman's Words column for the Donegal Woman wesbite. Sharon Thompson. Writing Fun is her writing page on Facebook and she tweets @sharontwriter. 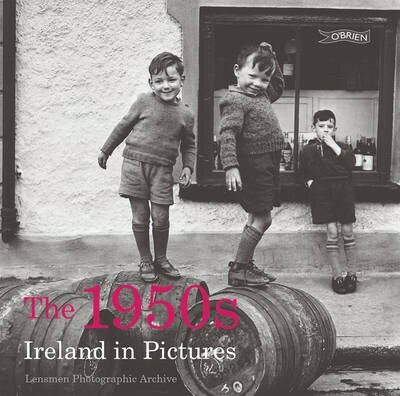 To get you in the 1950s mood, Bleach House Library has a copy of The 1950s Ireland in Pictures to giveaway. Click on link below to enter. Open INT and closes 28 December 2017. Good Luck!